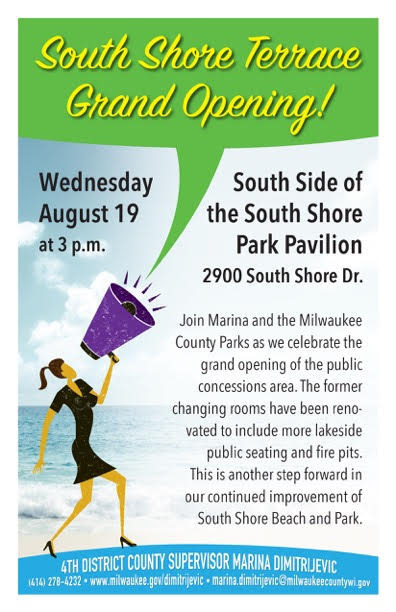 Our next regular meeting is Tuesday, August 9, 7pm at the South Shore Park Pavilion. We will be electing new board members for a 2-year term. Please join us to meet with other friends who are interested in activities and improvements at the park. We will sit outside the pavilion if the weather cooperates. Hope to see you there!